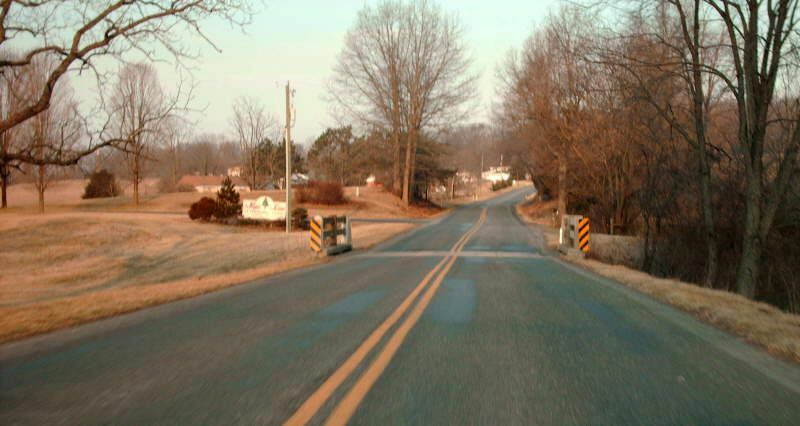 This is VA 256 at US 11, where VA 256 west has ended since 1951. Photo by Mapmikey, taken January 17, 2007. This is US 11 northbound at VA 256. Photo by Mapmikey, taken March 10, 2007. 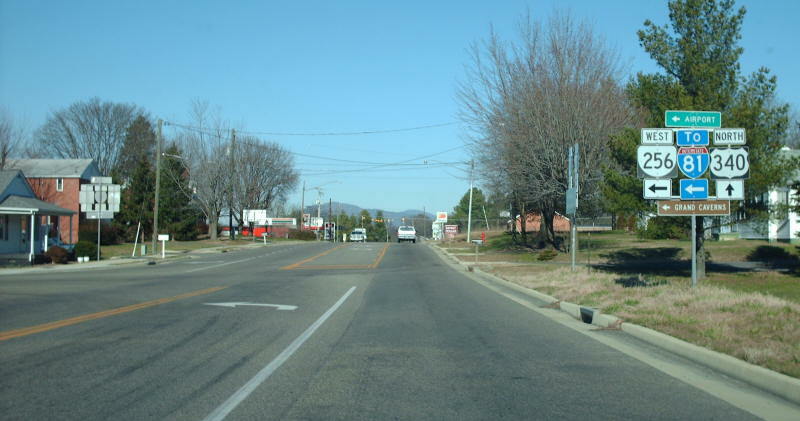 The view from US 11 southbound at VA 256. Photo by Mapmikey, taken March 10, 2007. 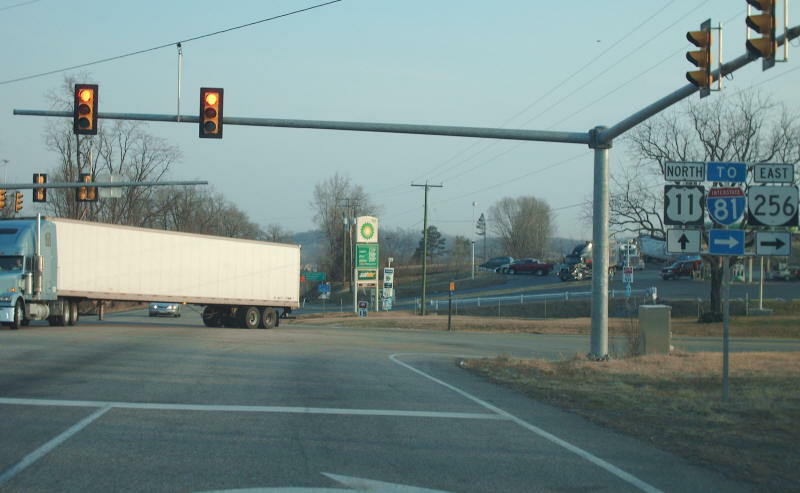 On US 340 southbound at VA 256. The square 340 shield is a rarity. Photo by Mapmikey, taken January 17, 2007. Along US 340 northbound. 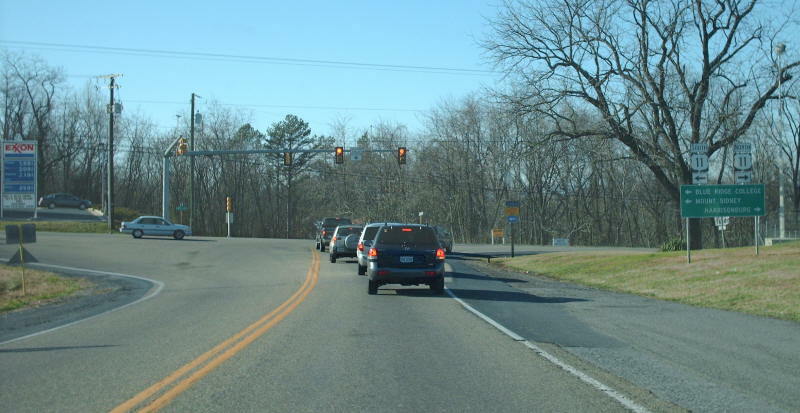 A the flashing lights ahead is where VA 256 originally ended. Photo by Mapmikey, taken January 17, 2007. From VA 256 at US 340. 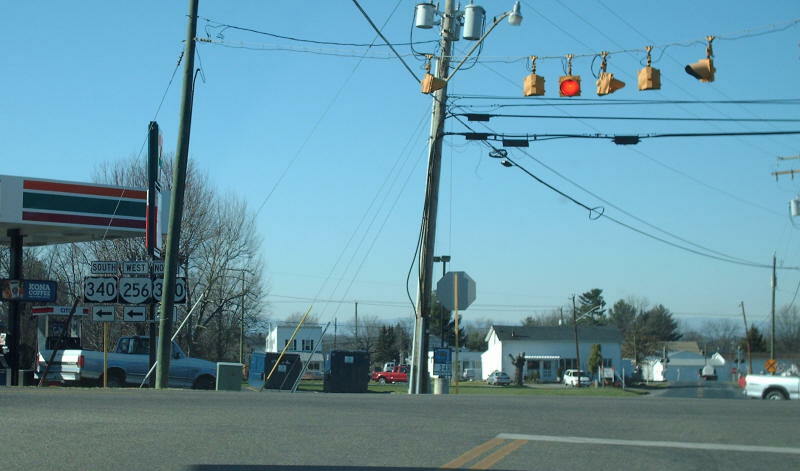 VA 256 has ended here since 2003. Photo by Mapmikey, taken January 17, 2007. 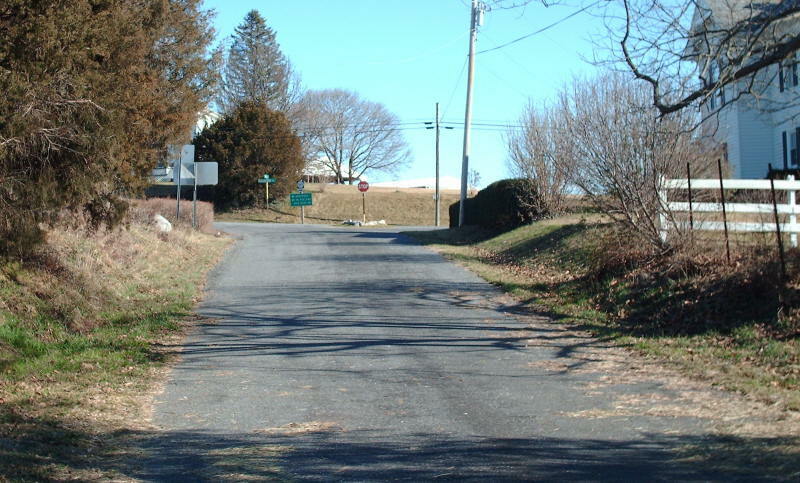 Beginning down VA 256. Photo by Mapmikey, taken January 17, 2007. 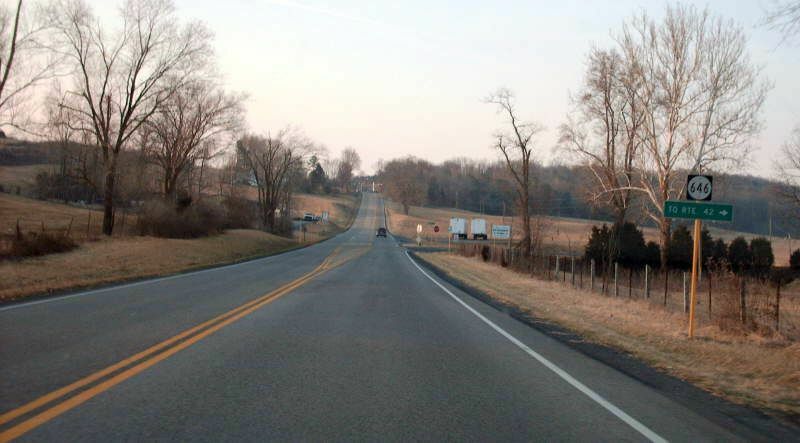 On US 340 northbound at old VA 256, which began to the left. Photo by Mapmikey, taken January 17, 2007. From SR 633 at US 340. From 1945-2003 VA 256 began ahead. Photo by Mapmikey, taken January 17, 2007. From 1942-45, VA 256 ended at VA 12 in Mt. Meridian. 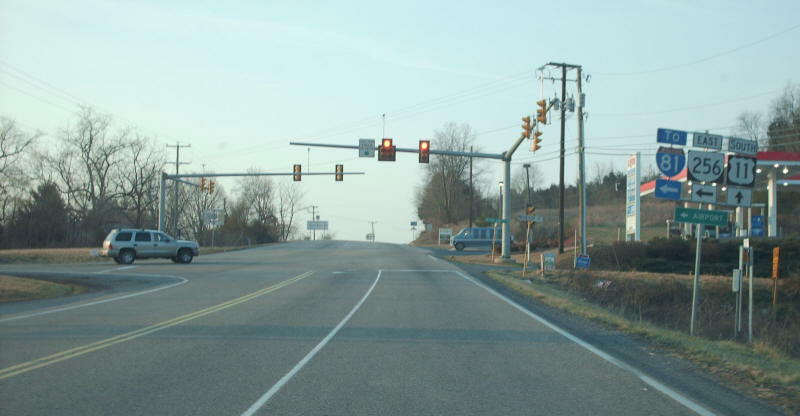 This is SR 865 (old VA 12) north at SR 769 (old VA 256). Current VA 256 is not far ahead going straight. Photo by Mapmikey, taken January 17, 2007. 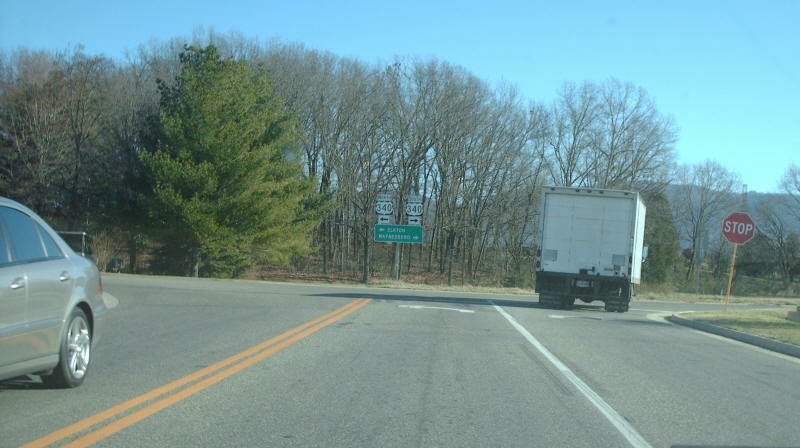 This is SR 769 west leaving SR 769. 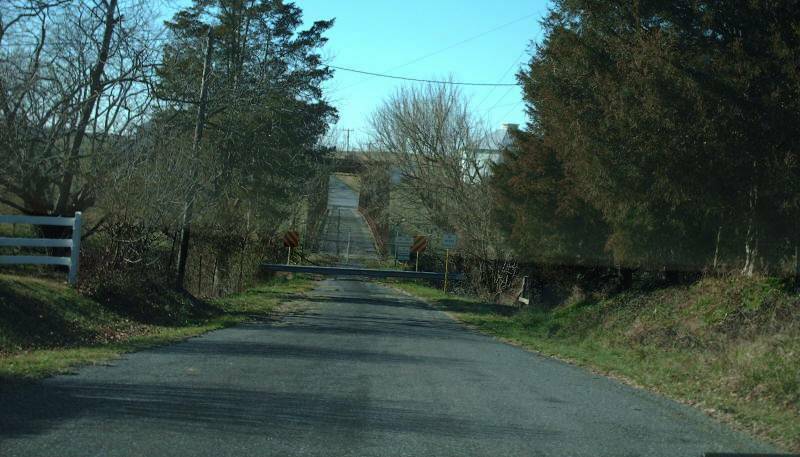 The 19th century bridge is now closed to traffic. Photo by Mapmikey, taken January 17, 2007. This is SR 769 east approaching SR 769. Photo by Mapmikey, taken January 17, 2007. From 1933-1942 VA 256 east ended here at US 11 (looking north here). 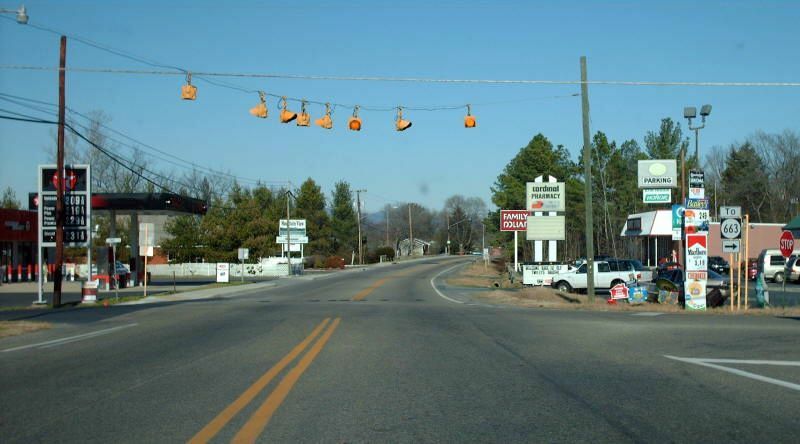 From 1943-51 VA 256 duplexed with US 11 to continue to Grottoes. Photo by Mapmikey, taken January 17, 2007. From US 11 southbound. Photo by Mapmikey, taken March 10, 2007. Looking west down what was the beginning of VA 256, now SR 646. Photo by Mapmikey, taken March 10, 2007.